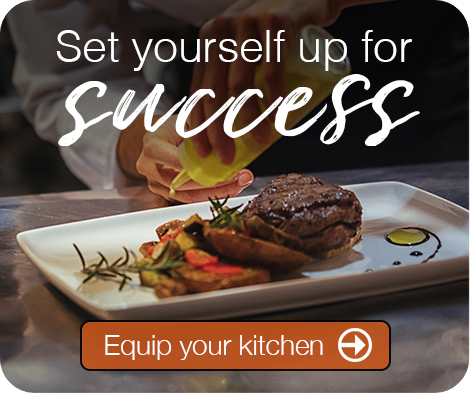 As the pioneer of sous vide commercial foodservice equipment technology, CapKold delivers convenience and innovation with our steam-based sous vide units. 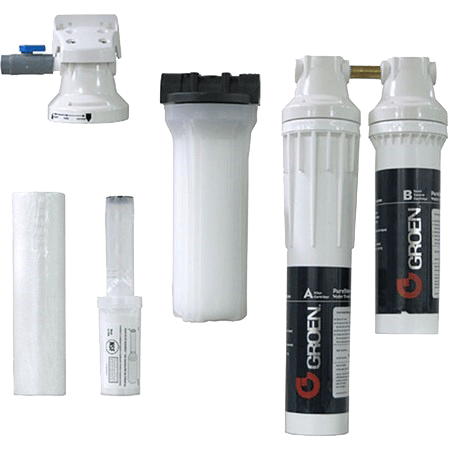 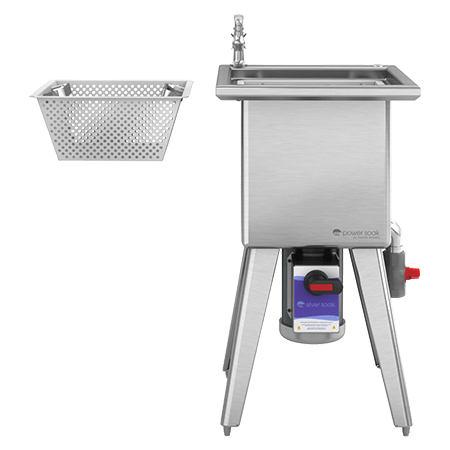 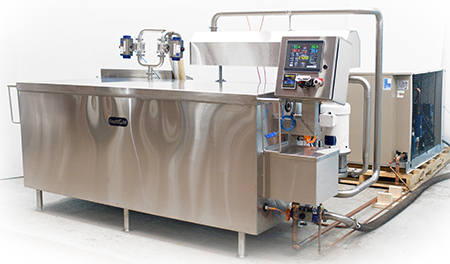 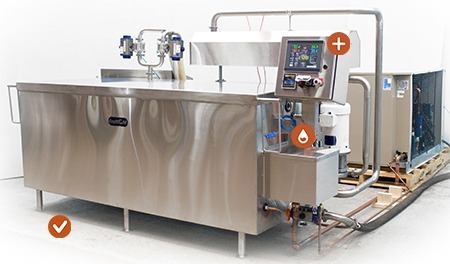 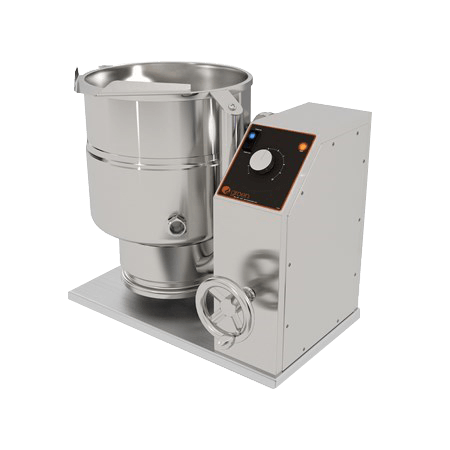 After cooking is complete, this dual-purpose design rapidly chills food products and ingredients in special plastic casings, using a turbulent water bath to change the temperature from 180ºF to just 40ºF in less than one hour. 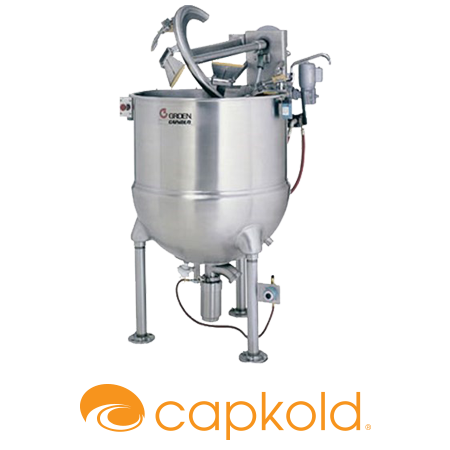 CapKold, a premier kitchen equipment manufacturer, designed this steam-based sous vide unit, which utilizes the water bath method to slow-cook and process meats and other solid foods. 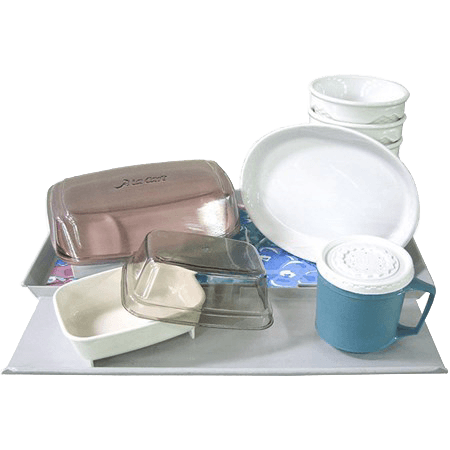 Raw foods are inserted after being sealed in special plastic casings, then cooked in their own natural juices to bring out their full flavor and tenderness. 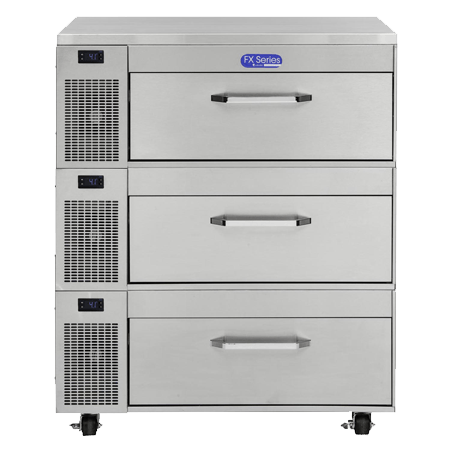 CapKold offers two-in-one capability for cooking and chilling. 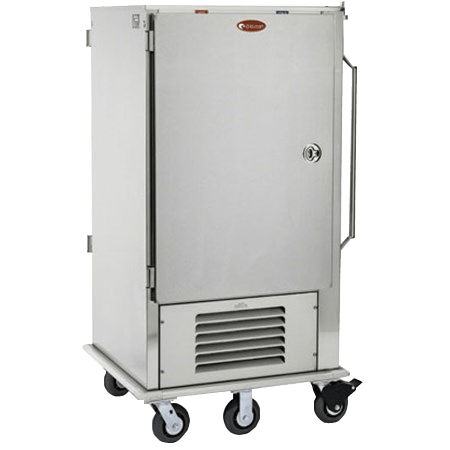 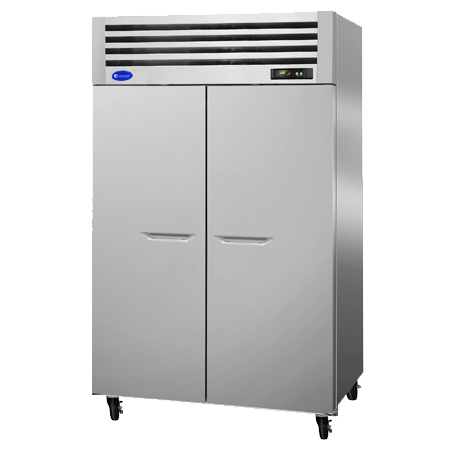 With its direct refrigeration design, there’s no need for a separate refrigeration system, glycol tank or turbo jets — helping reduce the overall footprint of this commercial cooking equipment when space is at a premium. 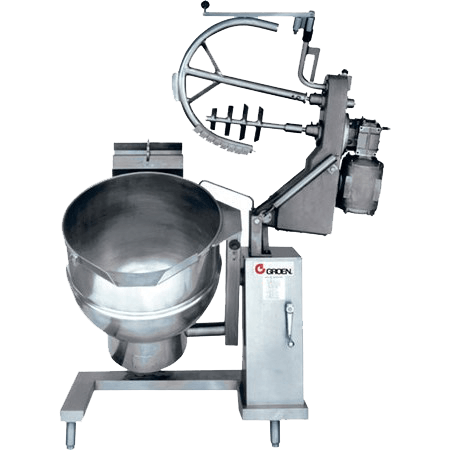 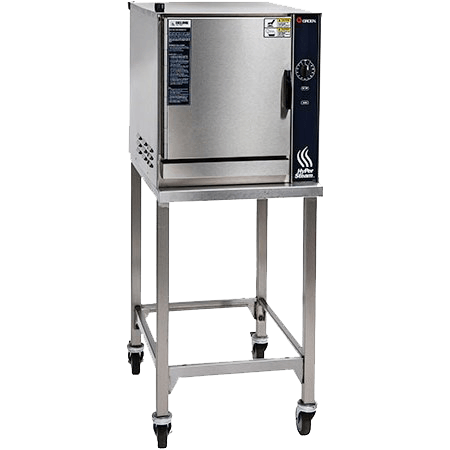 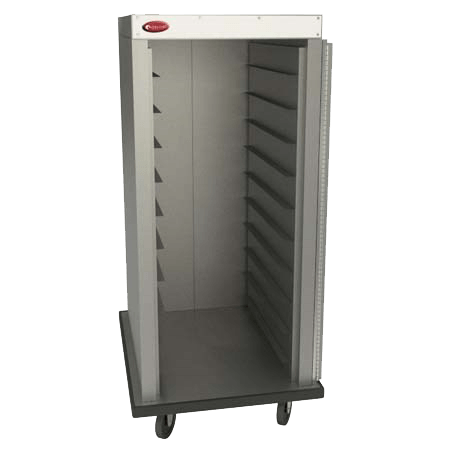 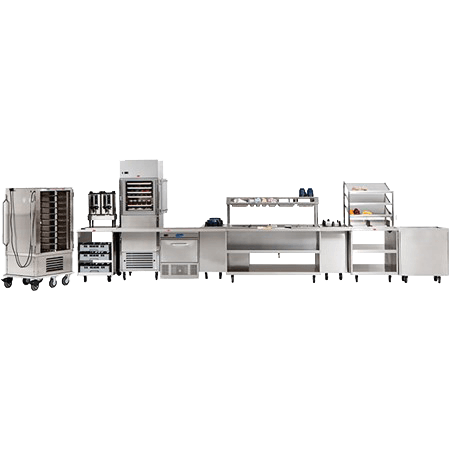 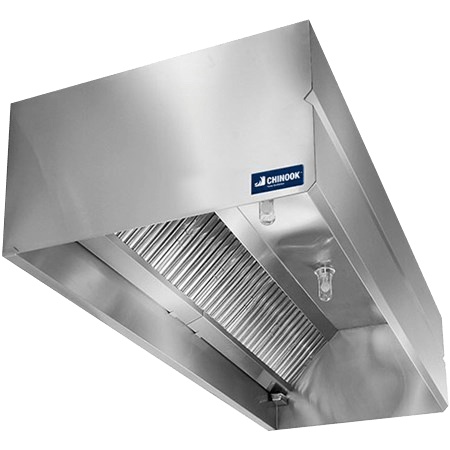 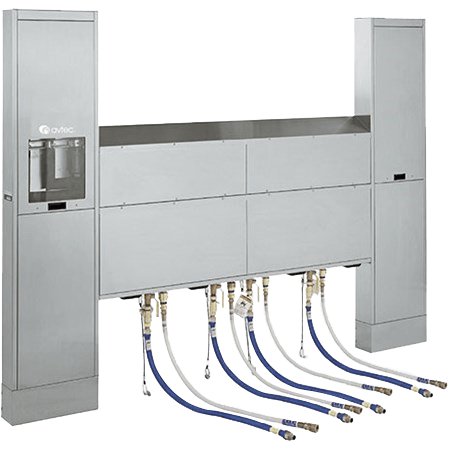 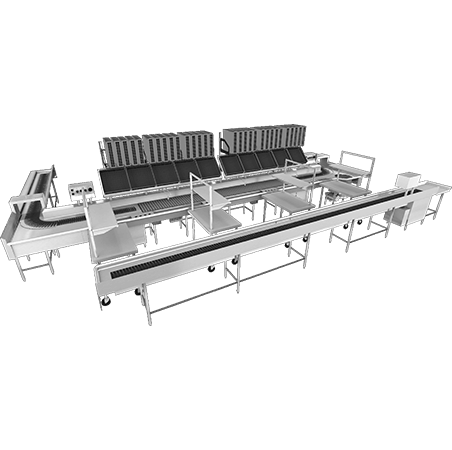 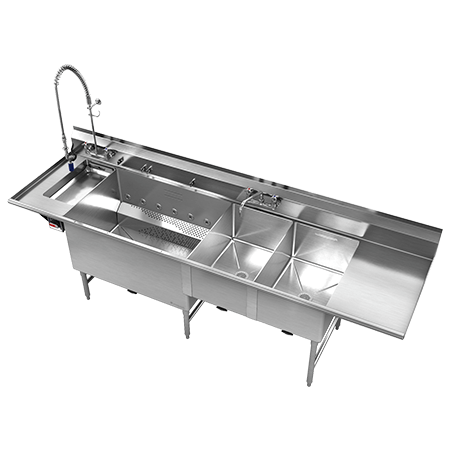 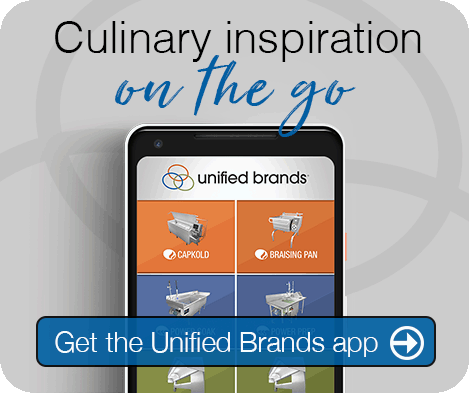 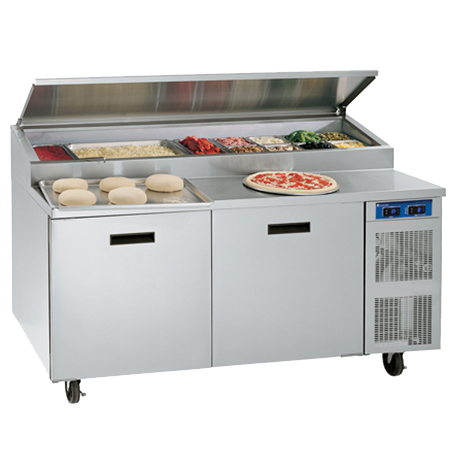 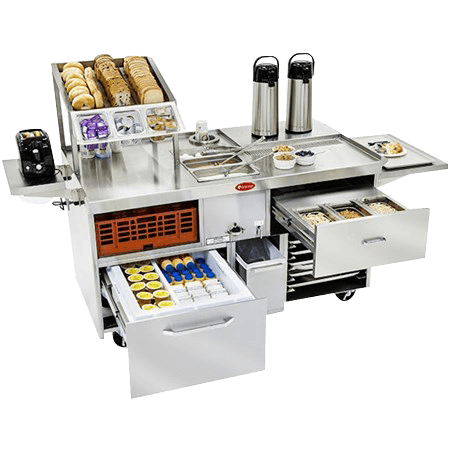 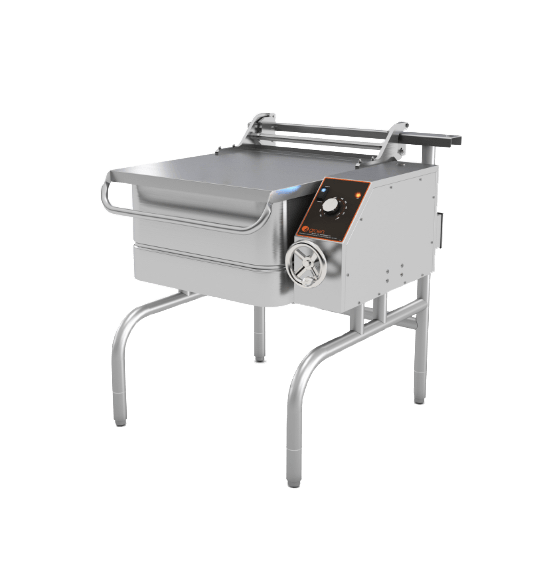 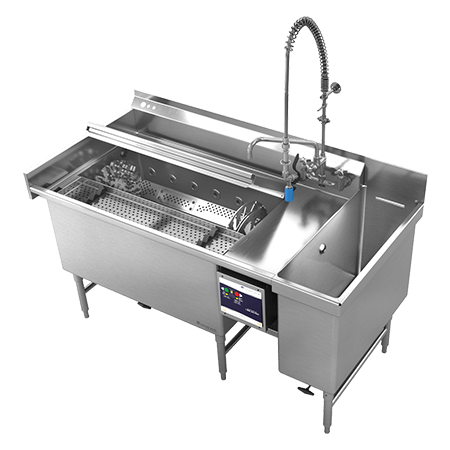 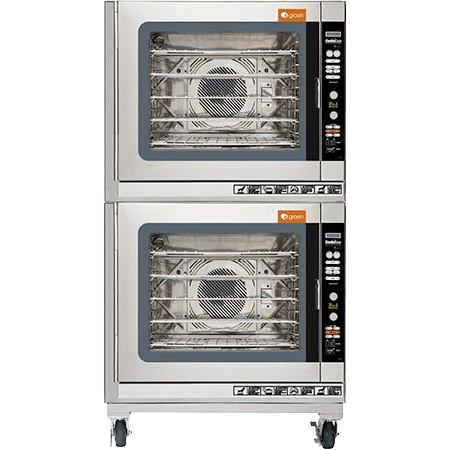 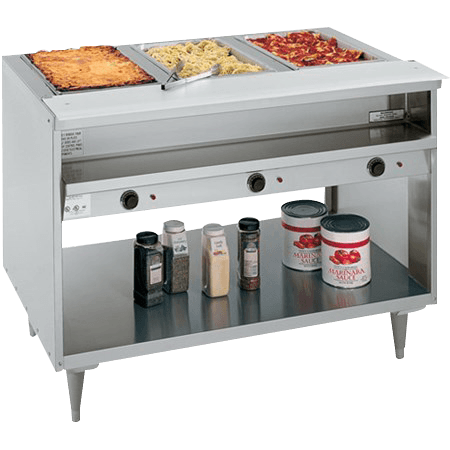 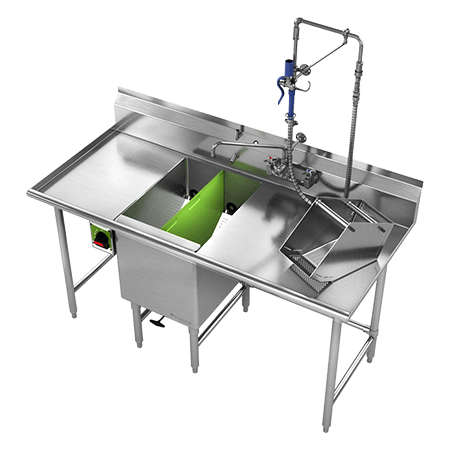 And with available capacities ranging from 500 to 2,000 pounds, this category of foodservice equipment can outfit commercial kitchens of all sizes to maximize space all while delivering optimal results with one-touch ease.